Moravia and Painters are Together! 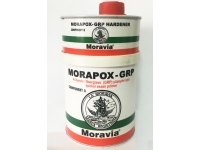 New product of Moravia "Morapox-GRP" released ! 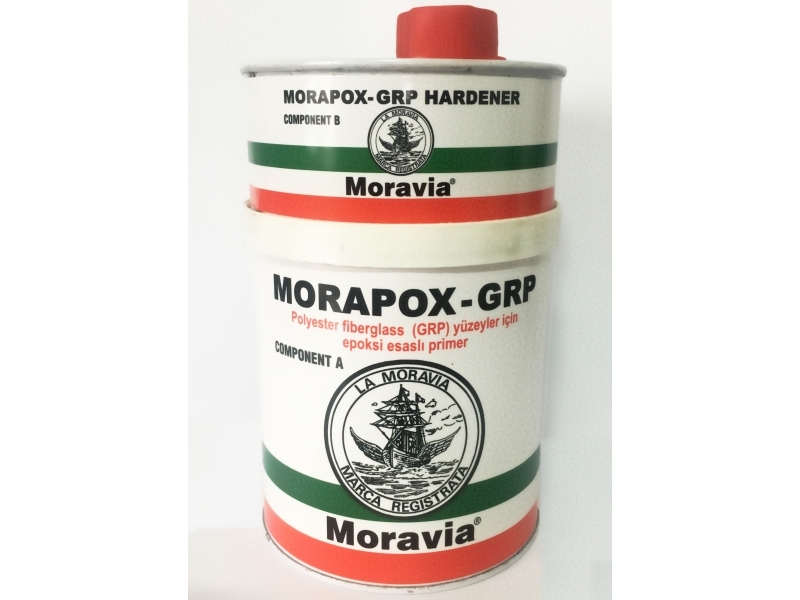 Morapox-GRP is a two-component modified epoxy based fast drying primer. It has excellent adhesion properties on GRP surfaces. It provides good barrier against water penetration at underwater areas of polyester hulls. It is used as a primer of gelcoat and polyester boats. It can be used as an undercoat between epoxy laminated fiber and putties.